Fan of the Mercedes-Benz? 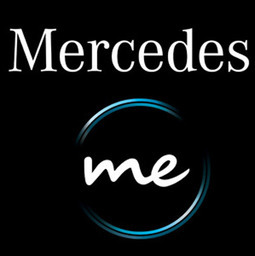 Mercedes me in Markham offers a whole new way to interact with the Mercedes brand. Picture yourself in your dream vehicle when you visit Mercedes Me at Markham, Ontario's favourite place to shop, CF Markville.